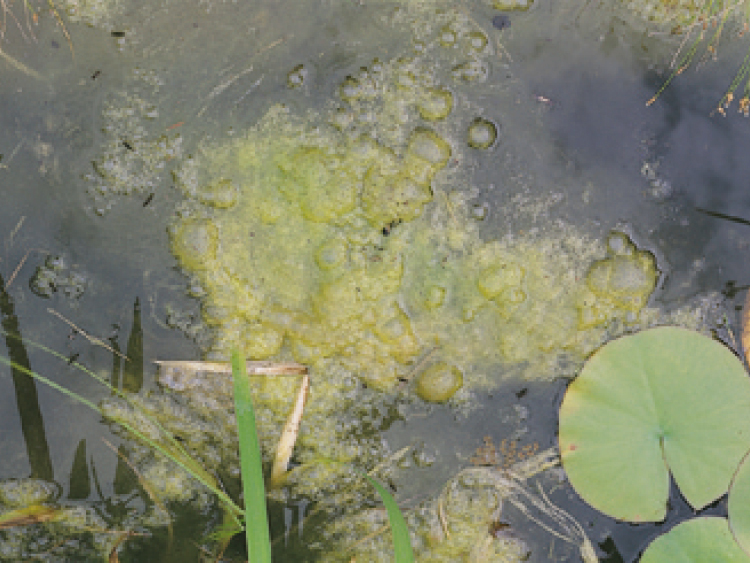 Blanket Weed is a form of filamentous algae which will grow to carpet the surface of the pond and areas of flow (e.g. 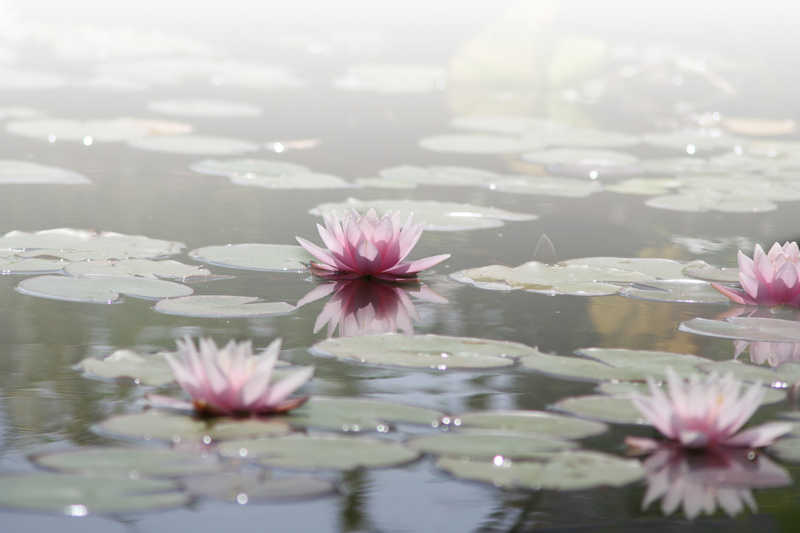 waterfalls). 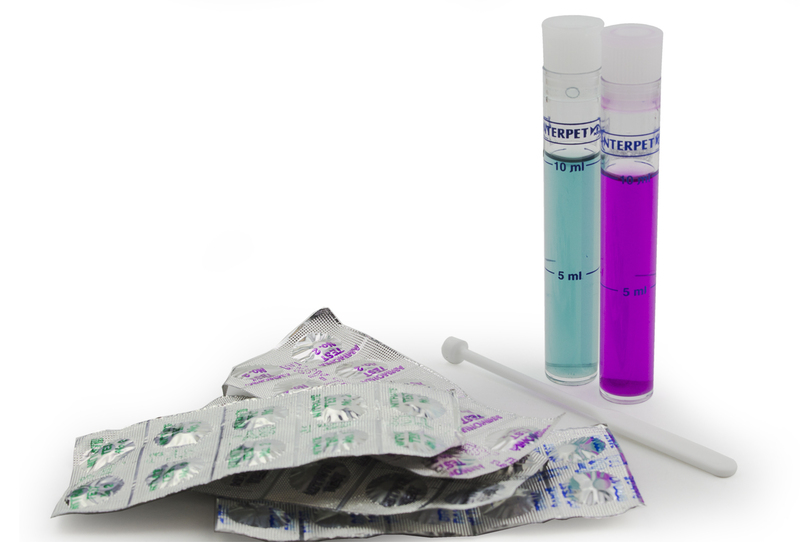 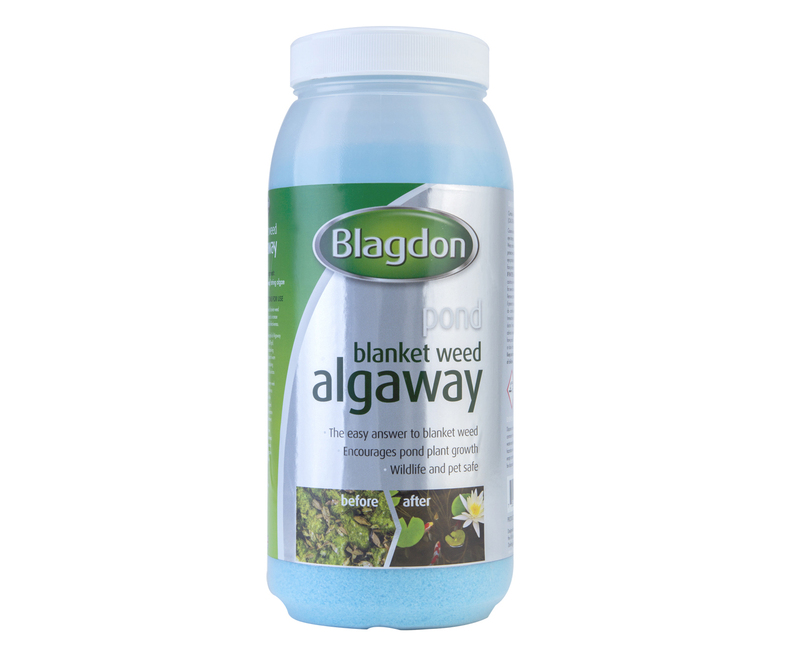 There are several factors that can cause excessive growth of Blanket Weed and although an effective treatment will remove algae the causative factors must be addressed to prevent further outbreaks. 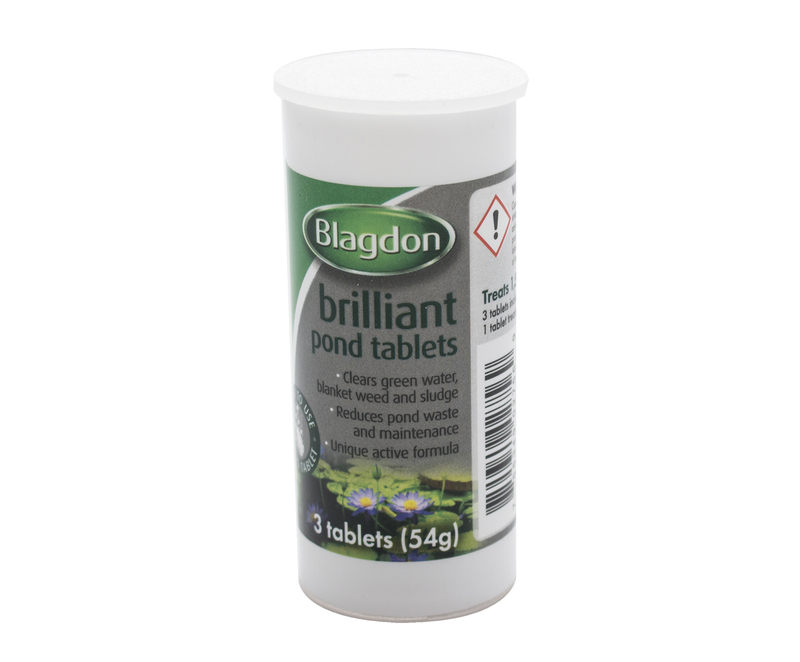 More nutrients than your existing pond plants can use which stimulates algae growth. 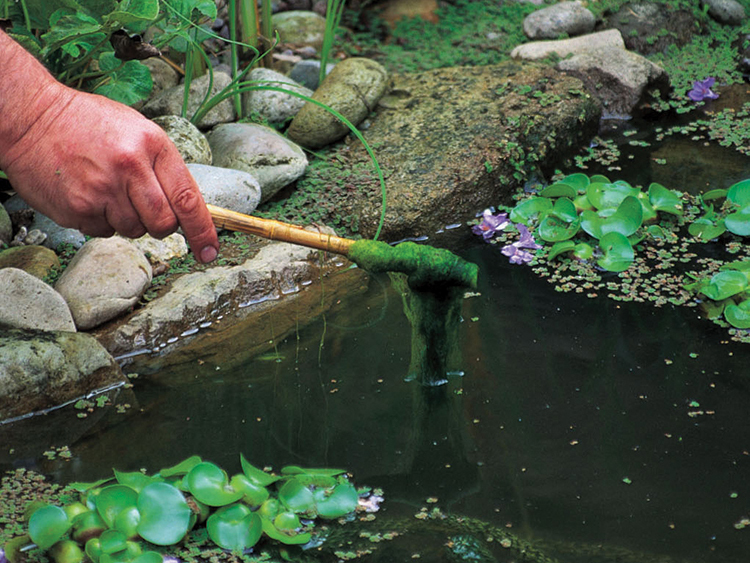 Nutrient levels can be controlled by encouraging plenty of healthy fast growing pond plants and regularly removing waste and sludge from the pond. 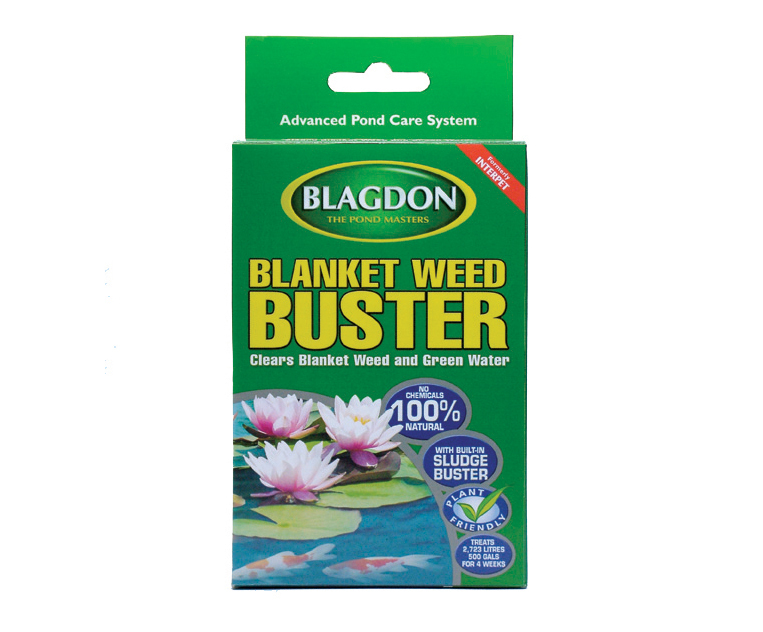 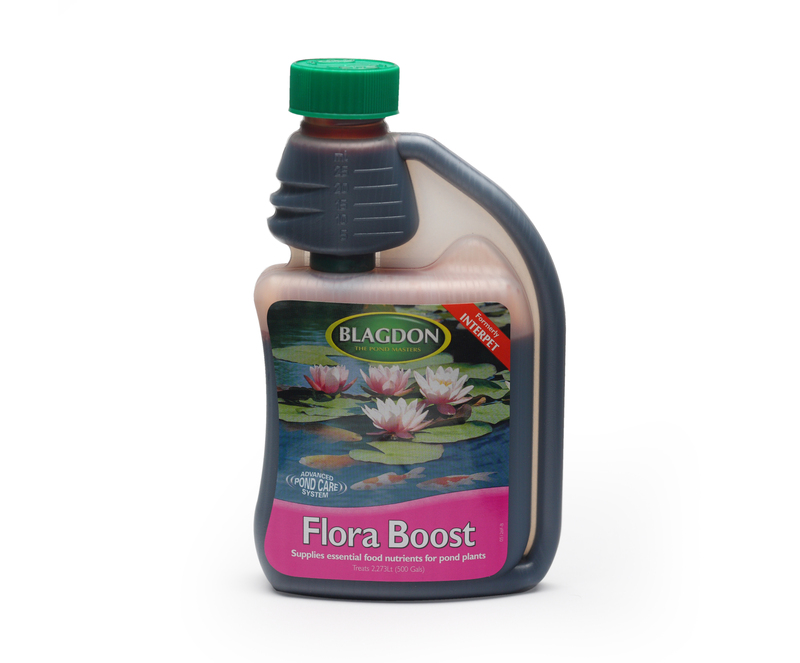 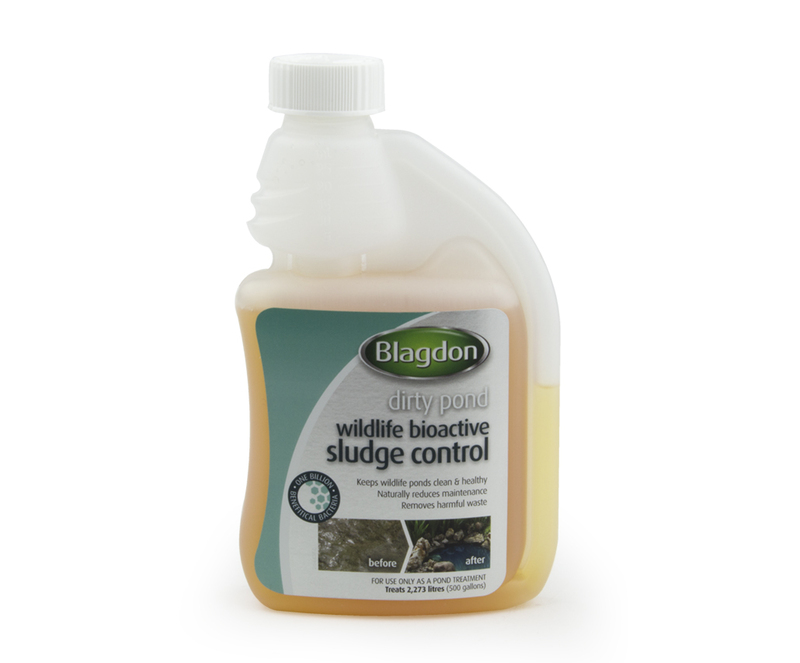 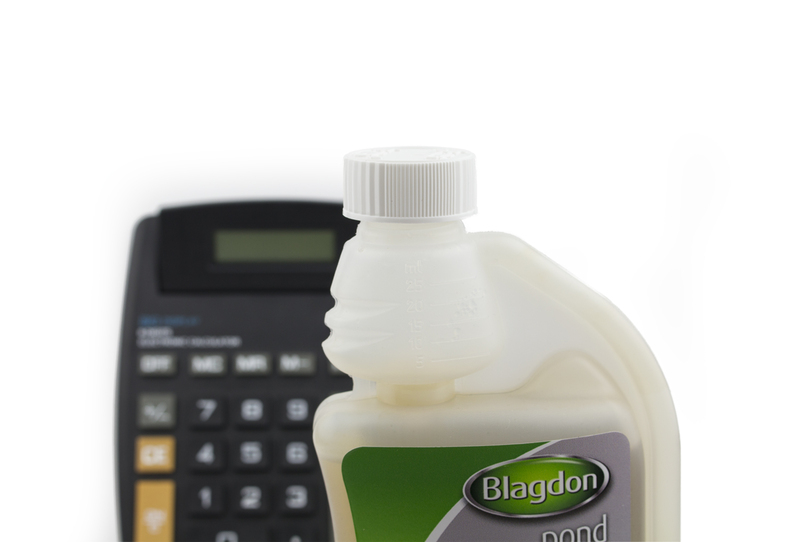 If Blanket Weed is becoming a frustrating and common problem in your pond you could consider fitting a Blagdon Electronic Blanket Weed Controller which helps remove a key Blanket Weed growth nutrient. 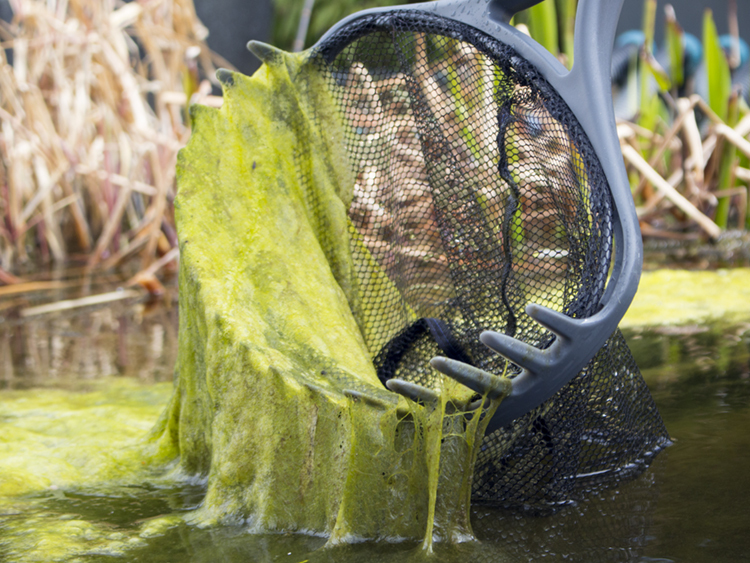 Pond Blanket weed algaway effectively damages the cell structure of Blanket weed and string algae which can then be easily removed from the pond. 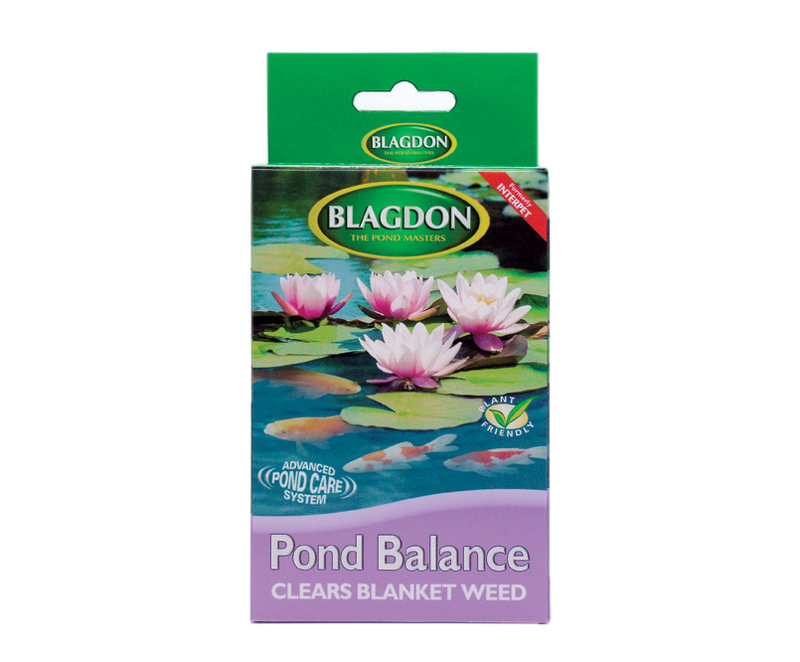 Pond Balance safely and gradually adjusts the nutrient availability for blanket weed whilst promoting plant growth , achieving a balance which effectively clears blanket weed. 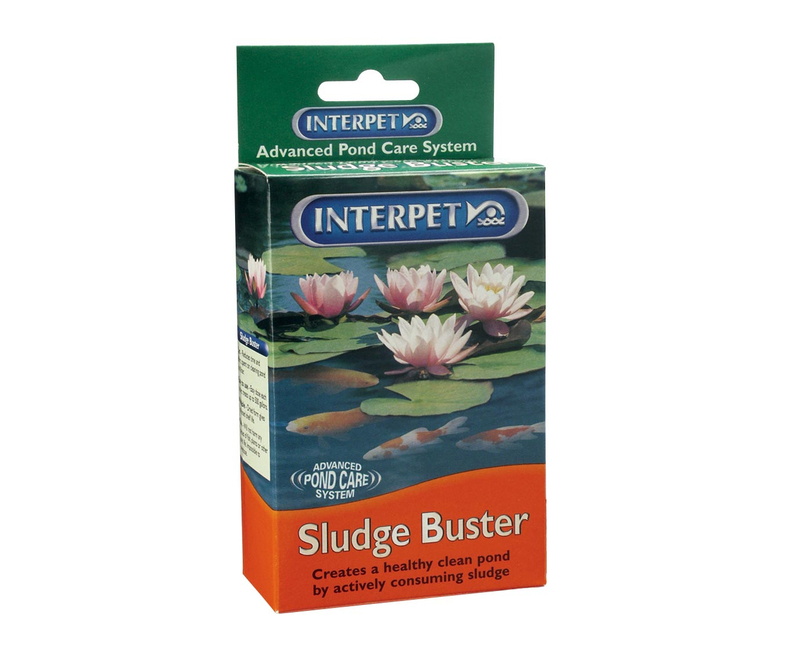 Blanket Weed Buster is a probiotic blend of bacteria and enzymes that will keep your pond healthy and free of algae and pond sludge. 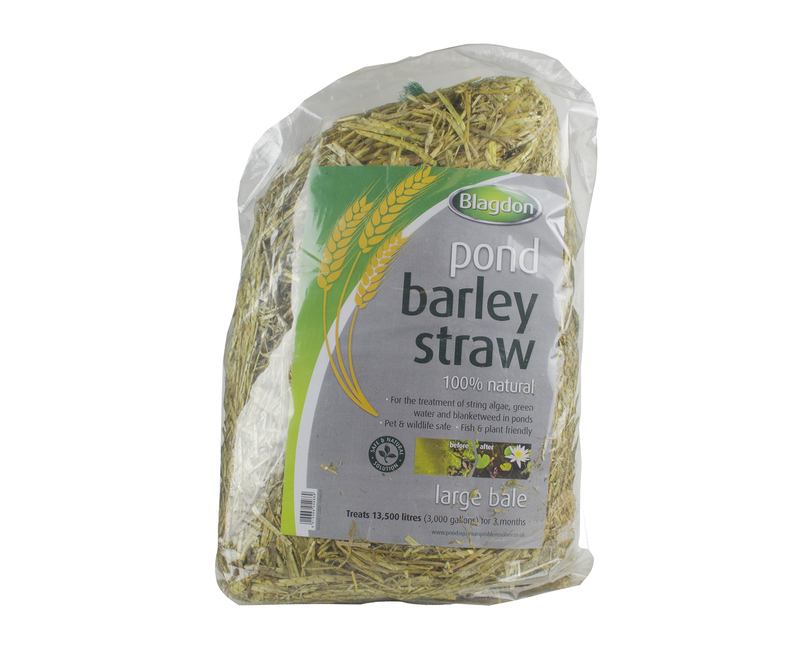 Barley Straw is the traditional natural treatment for algae in ponds.